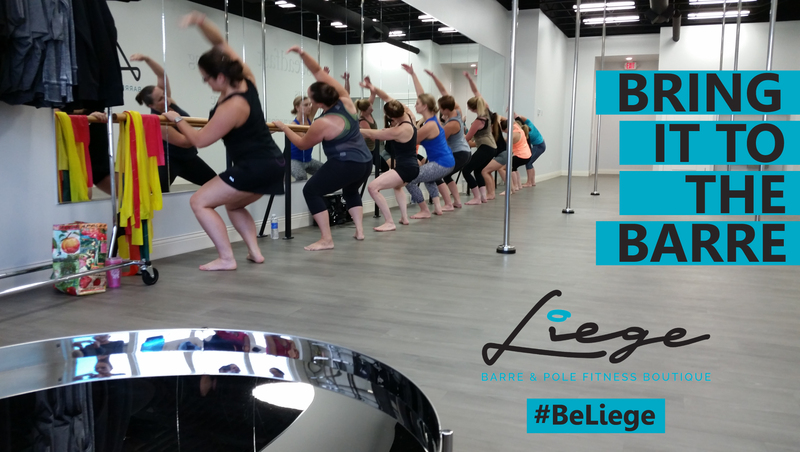 Barre class is quite simply 60 minutes of fun!! 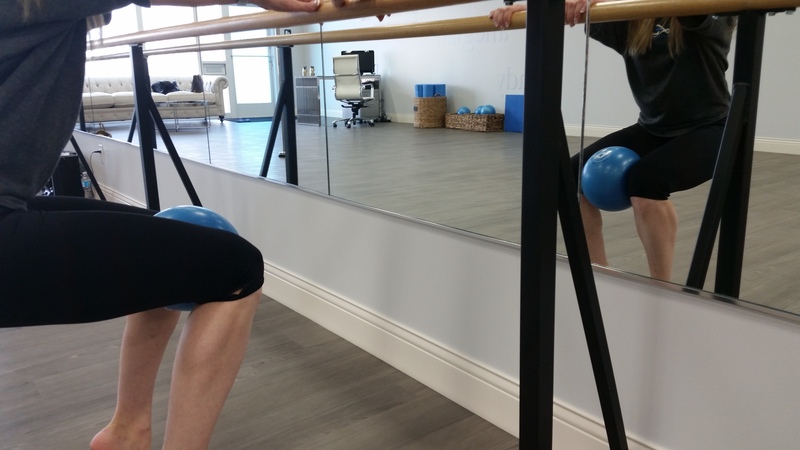 Each sessions consist of sequences that will engage a different muscle group or groups during each sequence. 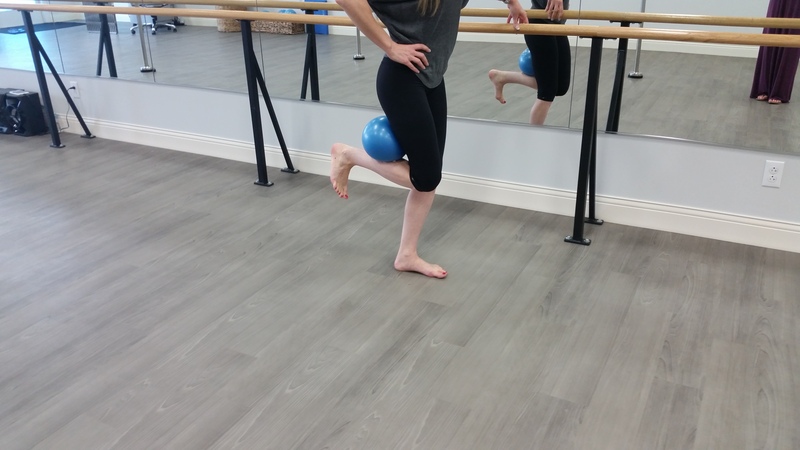 These movements and exercises utilize the barre for stability. Each arrangement is set to music and will keep you energized through the whole sequence. 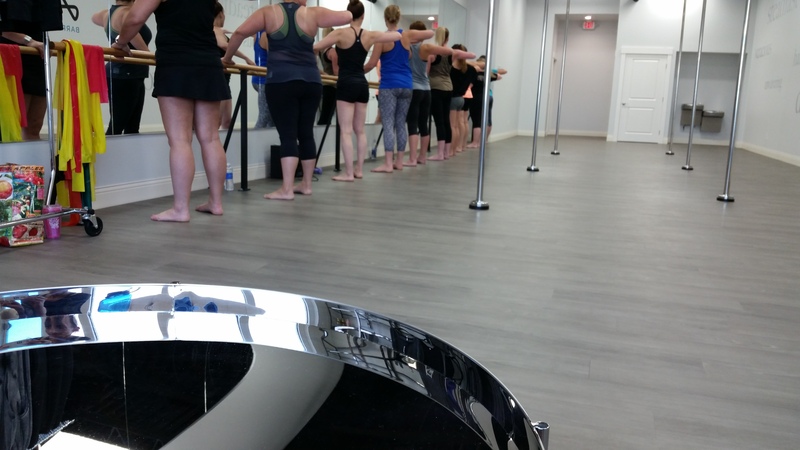 Barre is not only muscle engagement and movements it encompasses a great cardiovascular benefit as well. Win Win!!! The instructor will go over the choreography before each sequence (don’t worry you don’t have to memorize it) and will cue each movement as the song progresses. Small movements equal big change! We come to the barre for our own reasons. This 60 minutes is for you. This is our time…This is our Barre! !